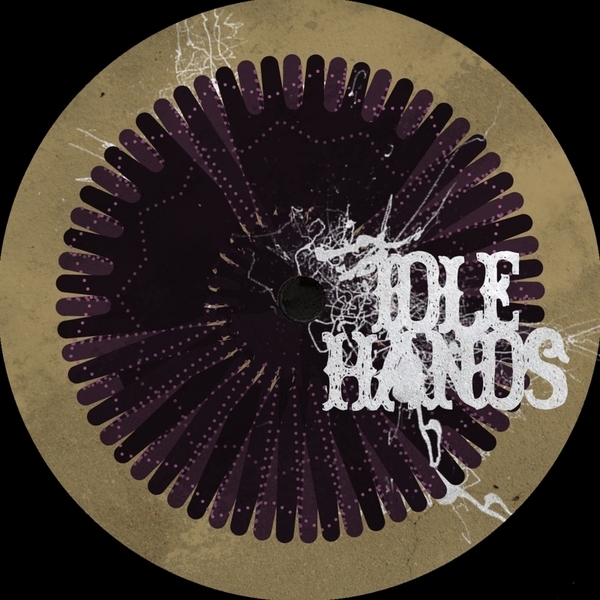 Idle Hands continues to impress with a considered mutation from Kowton aka Narcossist. 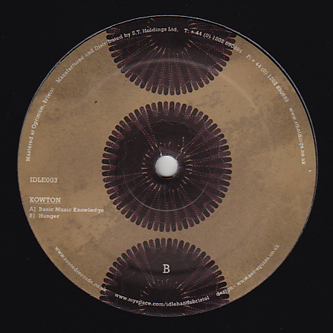 While the label's first two drops were dub-tech and Funky respectively, this takes us to a darker place where 115bpm Workshop style house meets swung garage at 20 leagues below. 'Basic Music Knowledge' is a niche proposition, we don't expect to hear disco heads playing it out, but anyone with a taste for really dark Bristol/Berlin flavours will suckle on this all night long. On the flip, 'Hunger' drags the tempo down further yet to lock on a narco-nautical groove where subbass blackens the waters like squid ink and snares cut the flesh like coral. This is severely deep stuff that'll give lesser divers the bends. Recommended to fans of the Szare 12"s, Kassem Mosse and listening to Marcel Dettmann records on 33.